requires more sustainable food consumption and production. 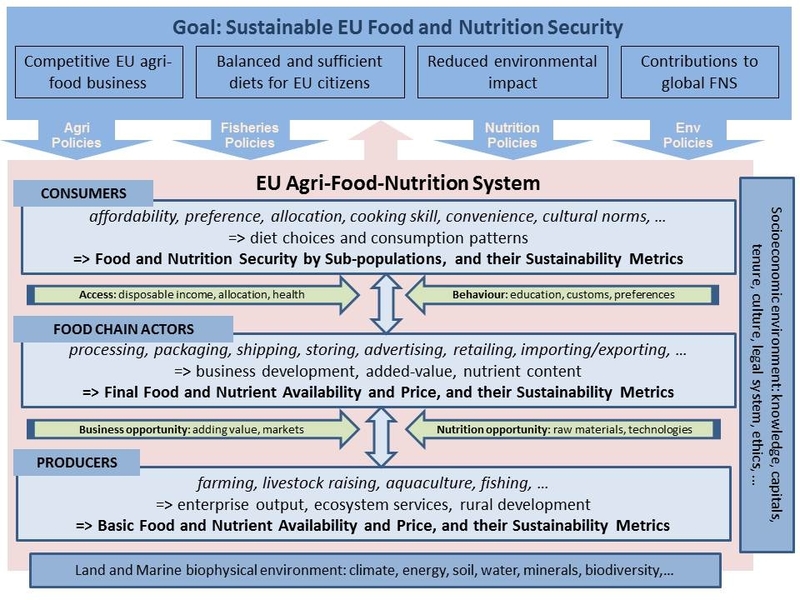 To gauge the policy reforms needed for this major societal challenge, the SUSFANS-consortium will identify how nutritional health and food production in the EU can be better aligned. The objectives of SUSFANS are «to build the conceptual framework, the evidence base and analytical tools for underpinning EU-wide food policies with respect to their impact on consumer diets and their implications for nutrition and public health in the EU, the environment, the competitiveness of the EU agri-food sectors, and global food and nutrition security». 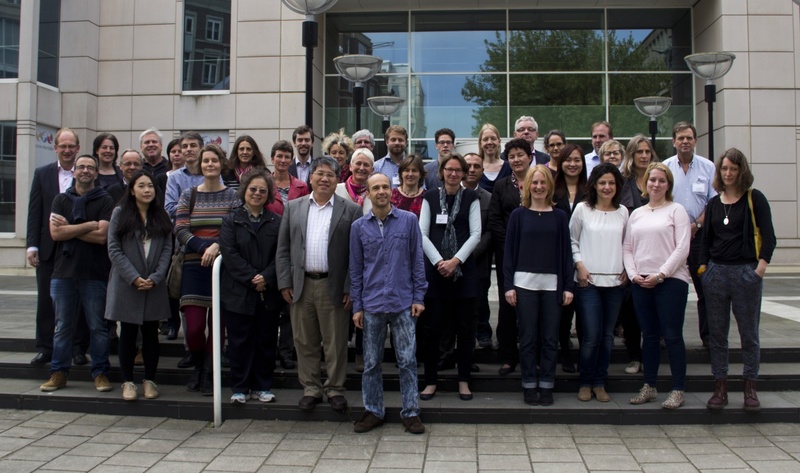 The research ambitions call upon strong interconnections between the diverse sets of elements in the research and project plan. One part will be to strengthen the existing computational models for key specifics of the EU food system (e.g. long-term impact of consumer and producer reactions to shocks in the market and the competition structure in the food industry), to ensure proper flow from case studies into modelling, and the Clarification of how the stakeholder agenda and case studies will operate as a driving and integrating force for the project as a whole. The project will provide a comprehensive set of tools for assessing sustainable FNS in Europe, centred around the implications of the current diet for the sustainability of production and consumption in the EU, and the options for the EU agri-food sector (including fisheries and aquaculture) to improve future diets in the near future (up to 5 years) and in the long run (one or more decades ahead).